David Rose, M.D., FACS; Associate Dean of Student Affairs and Admissions and Director of Diversity and Inclusion. Dr. Rose is an Associate Professor in the Department of Surgery. He previously served in the role of Associate Dean for Academic Affairs for three years and brings extensive knowledge and expertise to his new charge focusing on a holistic approach to maintaining the diversity and mission of our student body. Debra Ford, M.D., FACS, FASCRS; Senior Associate Dean of Academic Affairs. Dr. Ford is an Associate Professor and Vice Chair in the Department of Surgery and will continue to serve as Medical Director of the Health Sciences Simulation Center. Dr. Ford’s 20 plus year career at Howard affords her a unique perspective on the college’s strengths and opportunities. She is well-versed in interprofessional education and practice, which will enhance our integration of the health sciences academic mission. Lekidelu Taddesse-Heath, M.D. ; Assistant Dean for Assessment and Accreditation. Dr. Taddesse-Heath is an Associate Professor in the Department of Pathology and Director of Hematopathology. Dr. Taddesse-Heath has extensive experience in the accreditation process having served as a member of LCME Survey Site Teams. Her knowledge of LCME requirements and standards is invaluable. She will oversee the college’s compliance and performance metrics. 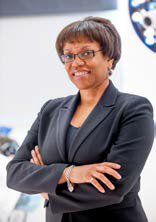 Celia Maxwell, M.D., FACP; Associate Dean for Research. Dr. Maxwell is an Associate Professor in the Department of Medicine. Dr. Maxwell will continue in her role as Associate Dean for Research. Her solid leadership in this position will provide the oversight and monitoring of our strides toward increased research opportunities and funding for our faculty and student body. Peter Sealy, M.D., FACP; Associate Dean for Graduate Medical Education. 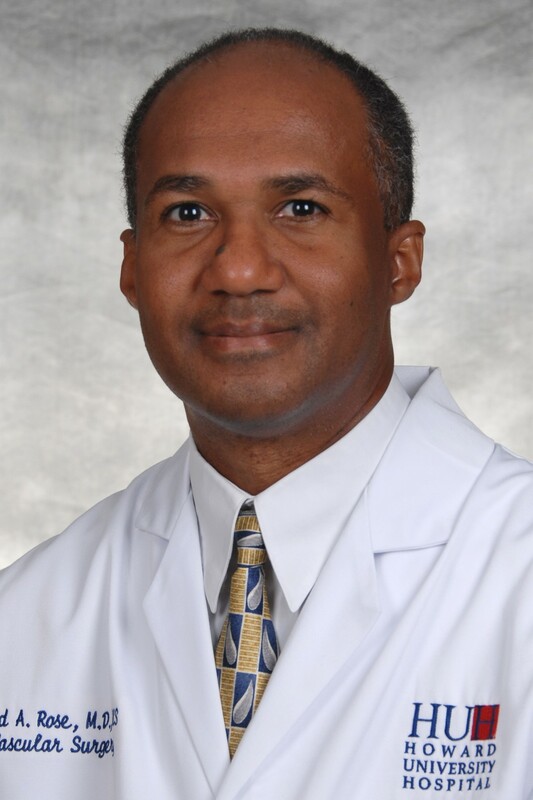 Dr. Sealy is an Associate Professor of Medicine in the Department of Medicine and is the Designated Institutional Official for the hospital’s graduate medical education programs. Dr. Sealy will continue in this role with oversight of these training programs. Swati Jain Goel, M.D. ; Assistant Dean for Faculty Development. Dr. Goel is an Assistant Professor in the Department of Pediatrics and Child Health and will continue to serve as Assistant Dean for Faculty Development. Under her leadership, the Office of Faculty Development has increased its workshop offerings, training sessions and resources for faculty. Dr. Goel has been instrumental in preparing faculty for the college’s transition in curriculum and teaching methodology. Michelle Carter, M.D., FACEP; Executive Director, Student Health Services. Dr. Carter is an Assistant Professor in the Department of Medicine and the former Chair of the Department of Emergency Medicine at Howard. Dr. Carter assumed her current role in 2015 and has instituted many quality improvements in service delivery for the Howard University student body. Mr. Eric Leal, MBA; Associate Dean of Administration and Finance. 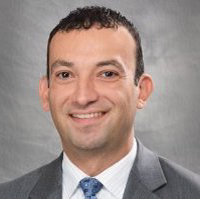 Mr. Leal joins the Howard community from the University of California, Berkeley, where he served as Assistant Dean, Administration and Finance for the School of Optometry. He also held administrative positions at the Department of Veterans Affairs in Vancouver, WA and at the Department of the Air Force in Arlington, VA. Mr. Leal will bring a focus on internal organization, budget efficiency and data-driven results. Mr. DiMario Blackwell, M.S. ; Human Resources Manager for the College of Medicine. 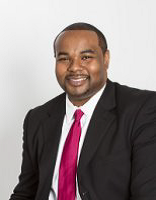 Mr. Blackwell will join us from Boston, MA where he served as Human Resources Director at Universal Health Services, Inc. Mr. Blackwell is a highly-accomplished administrator with an excellent record of leading and implementing effective strategies for various management functions. Mr. Blackwell has over 10 years of human resources experience and will bring increased efficiency in the hiring process and management for the College of Medicine.